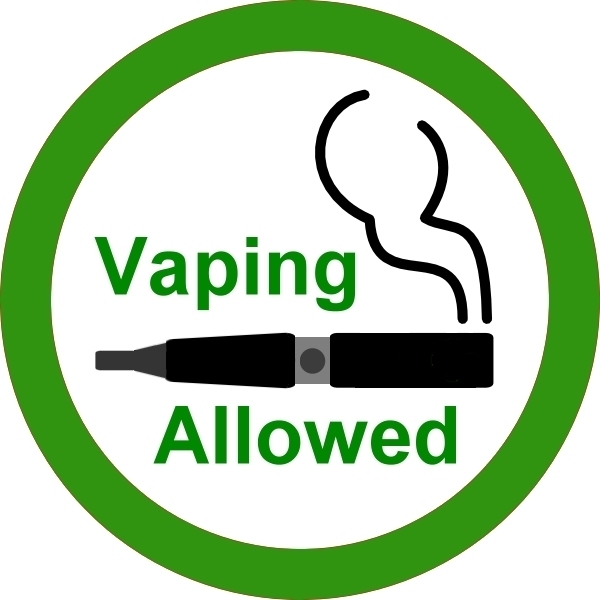 I know that content is everything when it comes to blogging, and I want the content that I put out to be helpful to people in regards to vaping. So this is when you come in! If you have any vape related questions, let me know and I will do my best to answer your questions on my blog. Also, more people have been approaching me to review products, and it is something I have been beginning to enjoy. If you would like to have a product reviewed on this blog, I will be more than happy to do so. Thank you and keep on vaping!